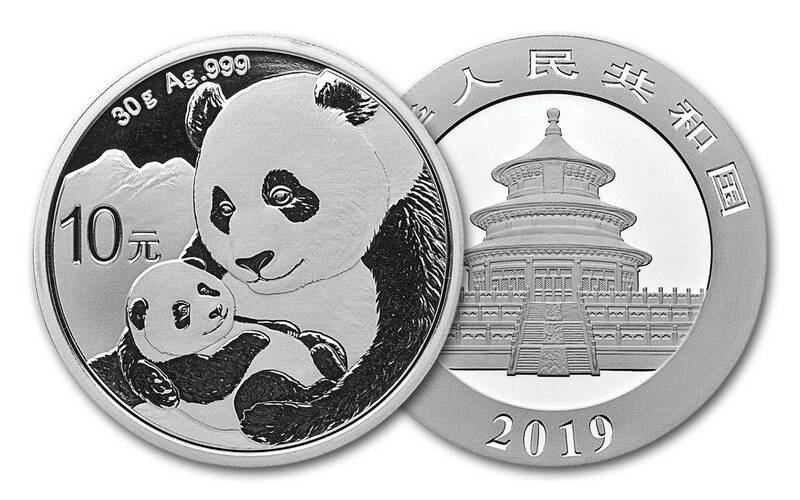 1 ounce .999 fine Silver Rounds and Bars dated the current year for that special occasion. 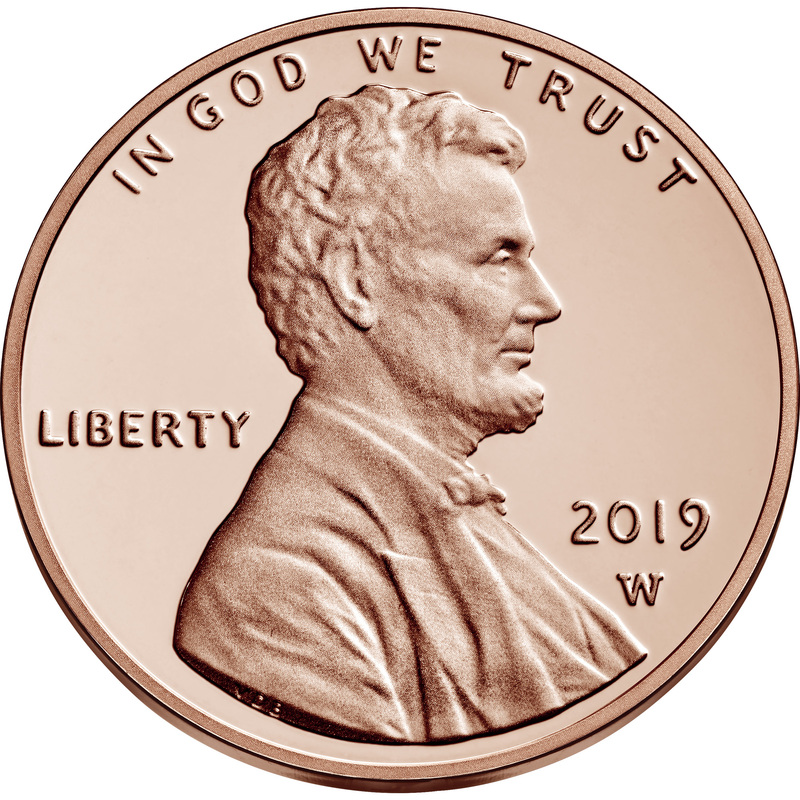 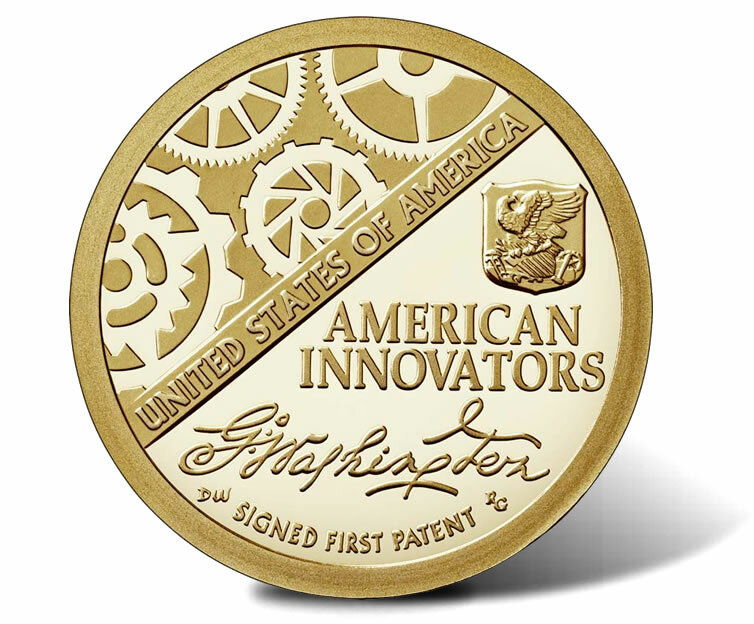 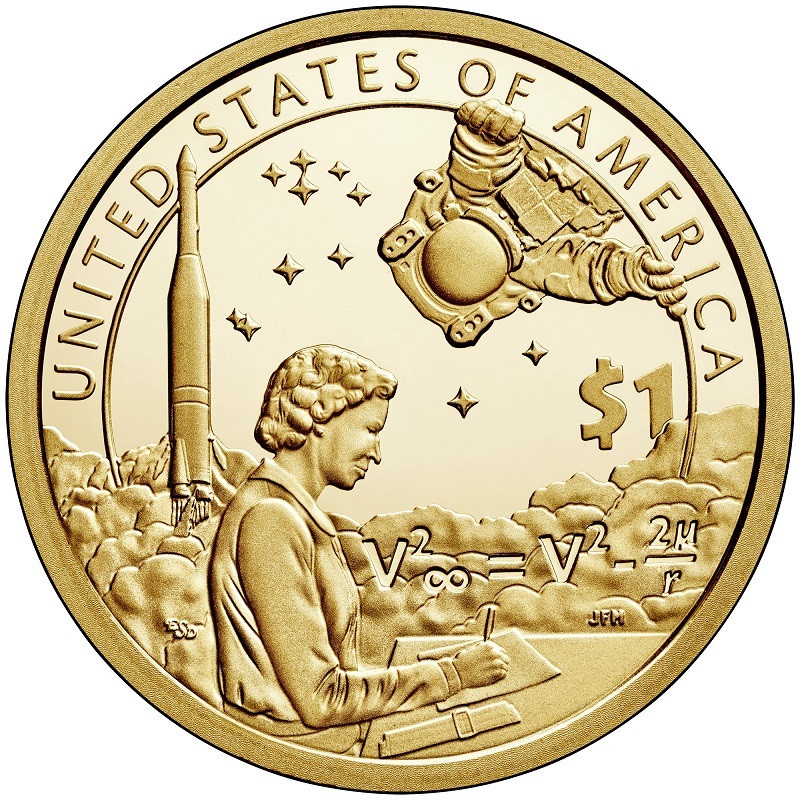 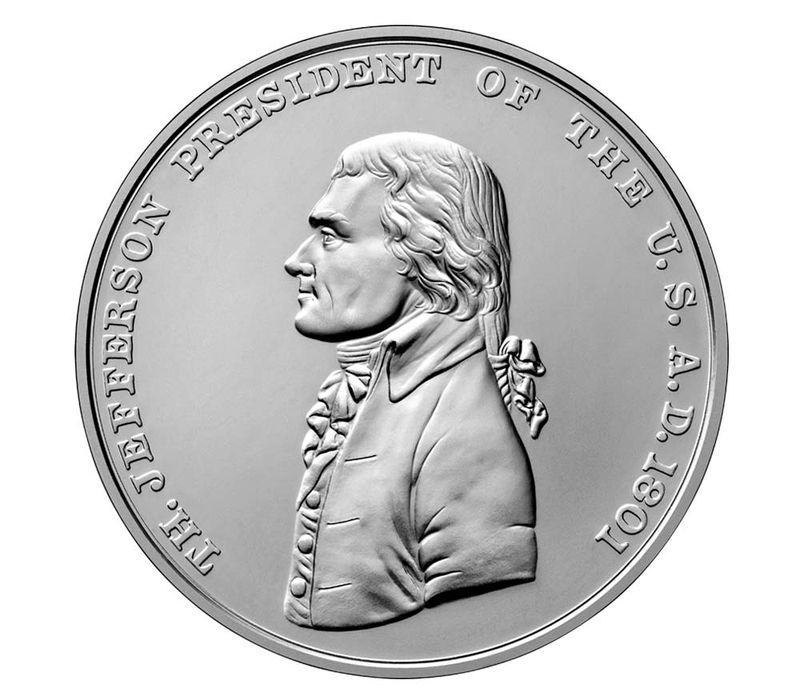 These are issued by private mints and can be engraved on the reverse for an additional fee to personalize them as a gift. 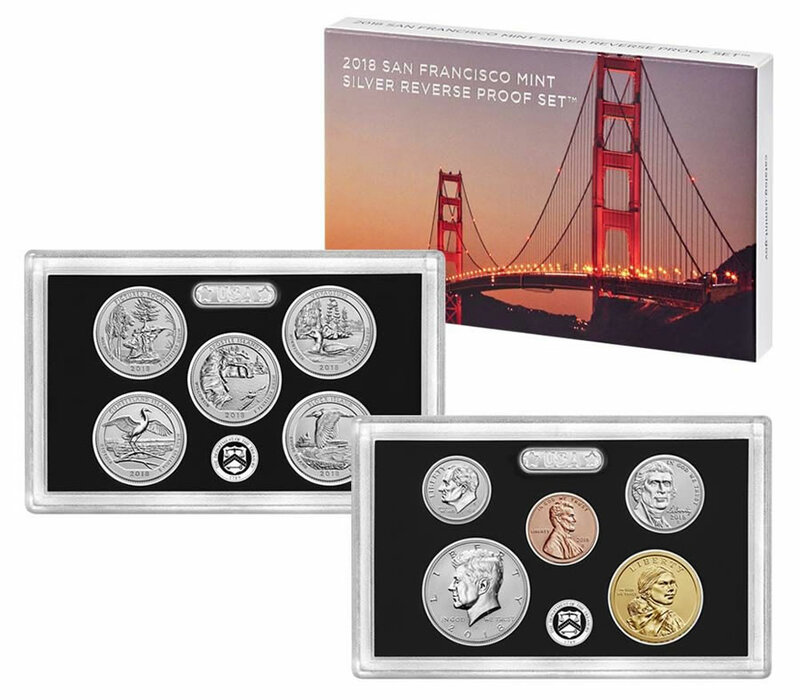 They can be placed in a hard plastic capsule and presented in a special velvet-like gift box for an additional fee, for that extra special touch. 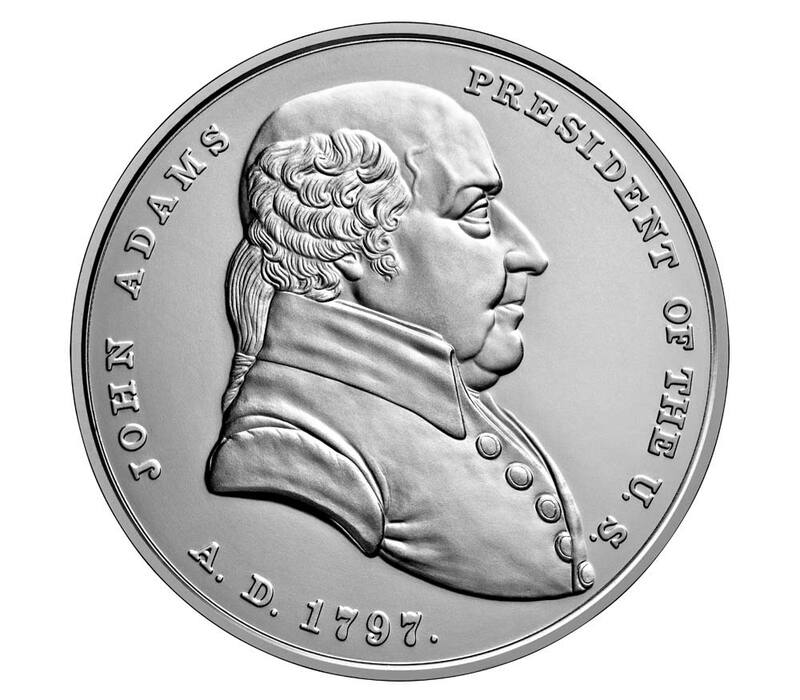 2019 ANNIVERSARY SILVER ROUND: 1 ounce .999 Silver Round with room on the back for engraving. 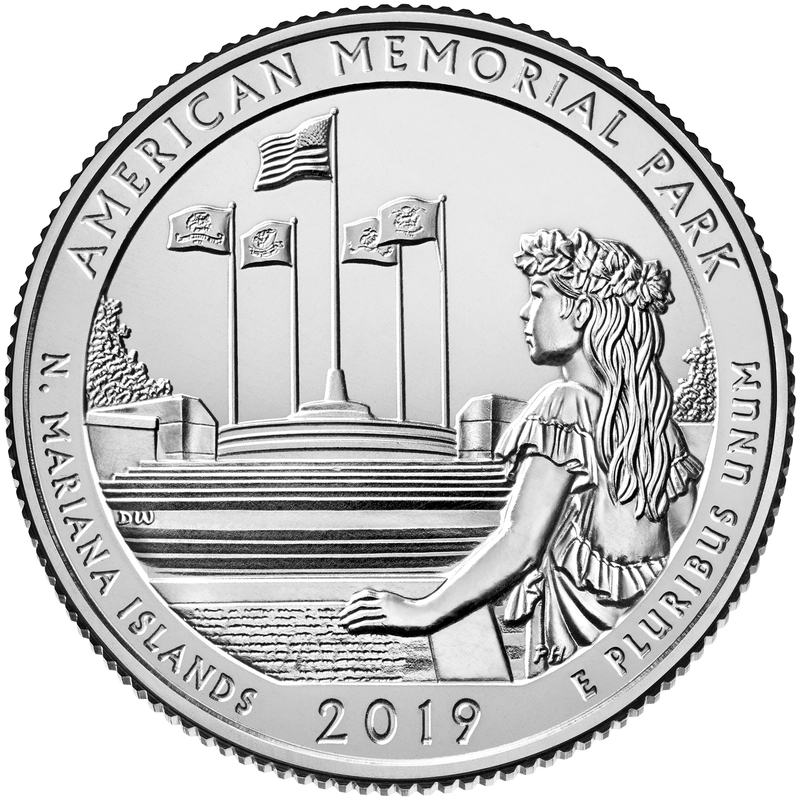 2019 GRADUATION SILVER ROUND: 1 - 2019 Graduation 1 ounce .999 Silver Round with room on the back for engraving.